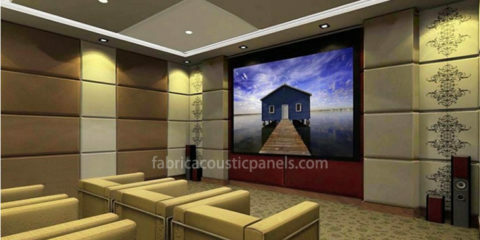 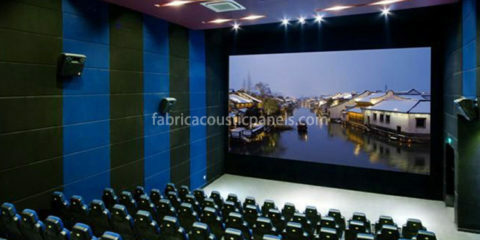 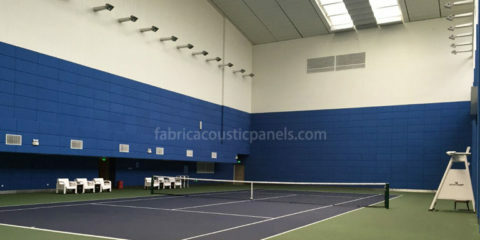 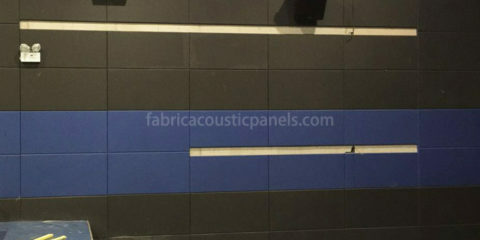 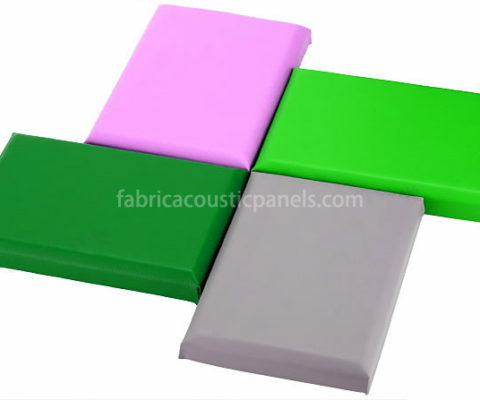 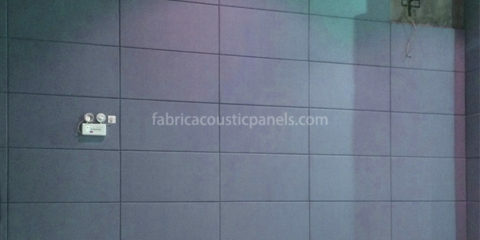 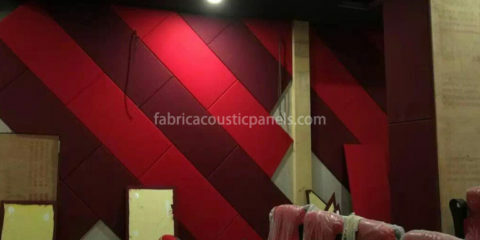 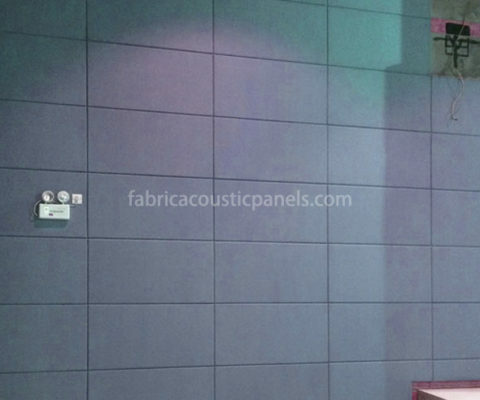 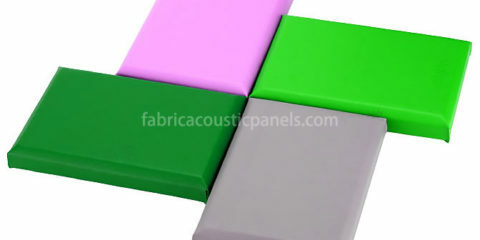 Looking for fabric wrapped acoustic panels? 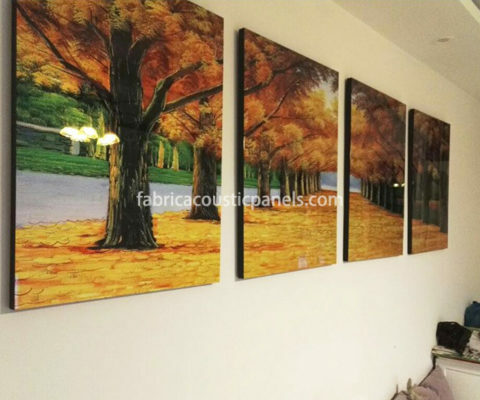 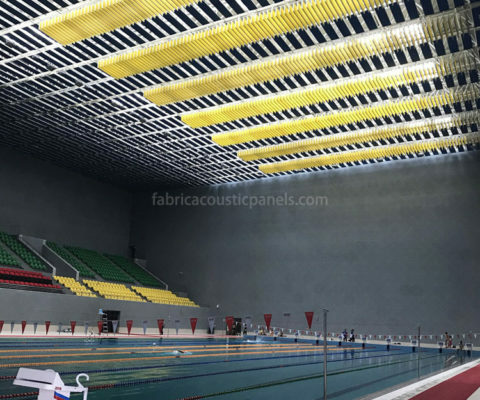 Resin frame fabric panels are produced under new technology which largely increases production efficiency and reduces the cost. 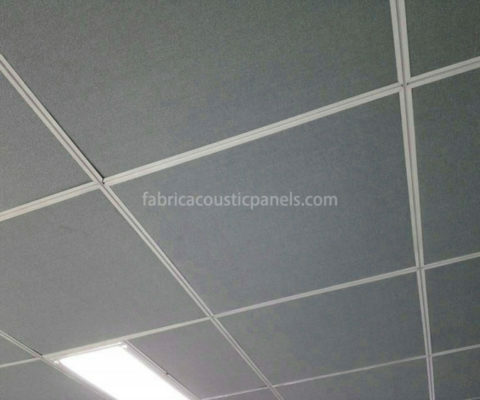 The acoustically transparent fabric that allows the sound to pass through and get absorbed by the glasswool core inside the fabric panel. 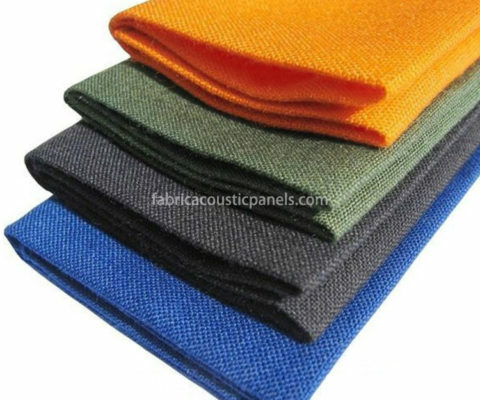 The fabric is glued to and gripped by the frame and glasswool inside reducing the impact damage to keep the acoustic panel look perfect. 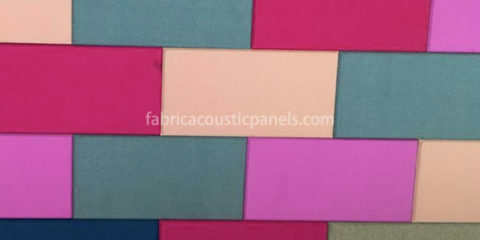 Hundreds of colors are available for fabric covered acoustic panels and custom printed fabric is possible to meet different needs.